Finding new insights into the causes of inherited rare diseases and cancers, and how best to treat them, sees Harrogate’s NHS at the forefront of a nationwide project. Harrogate and District NHS Foundation Trust is taking part in the 100,000 Genomes Project, where patients with inherited diseases and cancers have a set of their genes and DNA read, in the aim of transforming the way patients are cared for, which runs until the end of 2018. With a target of 22 patients, the Trust has recruited over five patients so far and hopes to recruit more before the project ends. Staff involved in the project includes research nurses, cancer specialist care nurses, biomedical scientists, consultant histopathologists and surgeons. The project is being run by Genomics England, a company wholly-owned by the Department of Health, and it is working together with NHS England, Health Education England and Public Health England to deliver the project. It is hoped that the project will create a new genomic medicine service for the NHS, transforming the way people are cared for. Dr Daniel Scott, Consultant Histopathologist and Trust Lead for the project, said: “We are delighted to be at the forefront of the nationwide 100,000 Genomes Project as it reaches its concluding stage. “As a Trust, we are contributing towards a project that will give new insights into the causes of inherited rare diseases and cancers and how best to treat them, ultimately improving health for future generations. “Patients are being offered the opportunity to be part of a groundbreaking nationwide project, and with some already signed-up, we hope we can reach our target by the end of the year. For more information on the project, visit https://www.genomicsengland.co.uk/the-100000-genomes-project/. 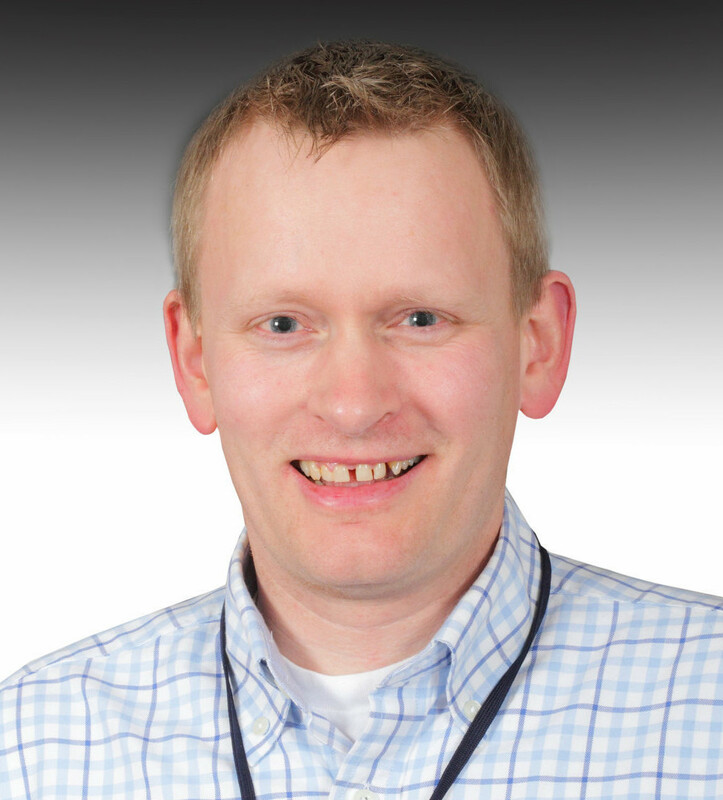 Pictured: Dr Daniel Scott, Consultant Histopathologist with Harrogate and District NHS Foundation Trust and Trust Lead for the 100,000 Genomes Project.